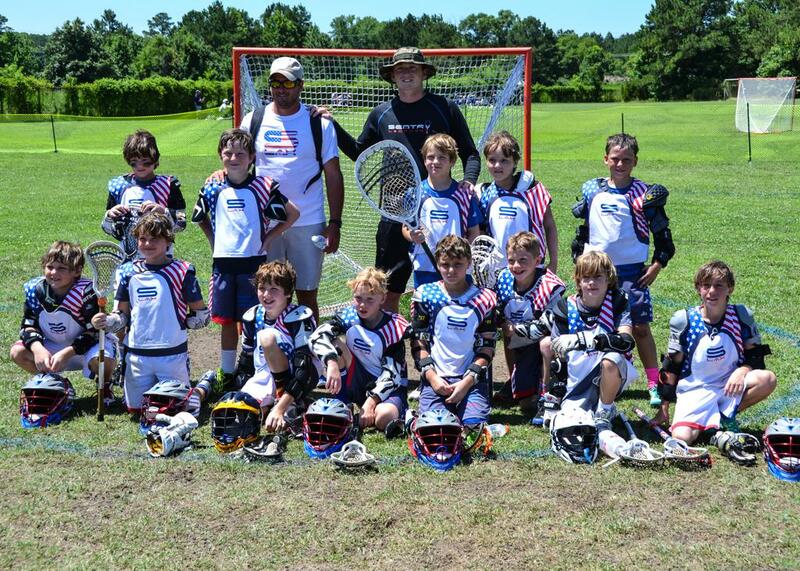 Sentry Lacrosse prides themselves in having the best 2024 teams in Texas. We currently have a great group of coaches, players and families that support our vision and I hope everyone considers our program. 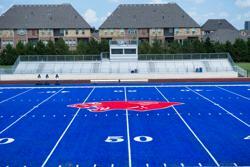 Please note that all Sentry Dallas teams will practice in Dallas NOT Allen during the year! Sentry Staff: Team will have access to the entire Sentry Staff as a resource. Click here to accept your spot on the team, and register. Click here to accept your spot for the Vail Lacrosse tournament. Deadline: All uniform packages must be ordered by Aug 26th Note: Game Uniforms/Game Shorts will be in October 24-28. All other items will be delivered 3-4 weeks after order is placed. Sentry Lacrosse utilizes Remind.com for an immediate notification system for practices and tournaments. To sign up for this team, text @2024sentry to the number 81010 from your phone. 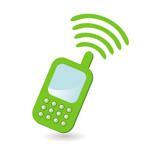 *If anyone has trouble with 81010, they can try texting @2024sentry to (775) 200-9720. August: Tryouts 3 Players will have 3-5 days that they can tryout. After tryouts, to ensure the best attendance possible for practices, we will send a practice questionnaire to find out what days/time of the week work best for the majority of players. Practice dates/times will not be set until after tryouts and practice will start in September. *Please note there will be no team practices in August. Practice times are flexible and we are willing to do what is best for the team. September: 4 With school and football starting, we will practice 1-2 times a week. October: 5 Practice 1-2 times a week. November: 5 Practice 1-2 times a week. December: 2 We are done with everything after the second weekend in December. Depending on the tournaments we select, we might not have any practices in December. January: 0-2 No practices unless we pick a tournament that is in January. Between Sentry, school lacrosse, football, and basketball this is a good time for the boys to put the stick down for a little while and focus on family or a new hobby. Please note that during January, we host a number of camps, clinics, or optional tournaments the boys can attend. May: 6 After school lacrosse is over, all teams will practice two times a week leading up to their tournaments. June: 6 Most team/tournaments are done by the 3rd-4th week of June. After the last scheduled tournament, players will be done with practice for the season. Tournaments: (Local/Travel) 4 Each team will go to a minimum of 4 tournaments (mix of local and travel) over the course of the year. 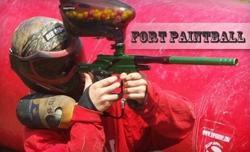 There may be additional optional tournaments that have an extra fee, usually $199-399. 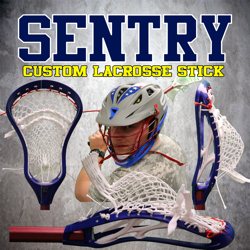 Madlax is a proud partner program that provides Sentry players National exposure. This partnership allows 100% of Sentry players into top level prospect recruiting camps and allows 2-5 player per grade to play on the Madlax National team that is consider a constant top 5 team nationally. 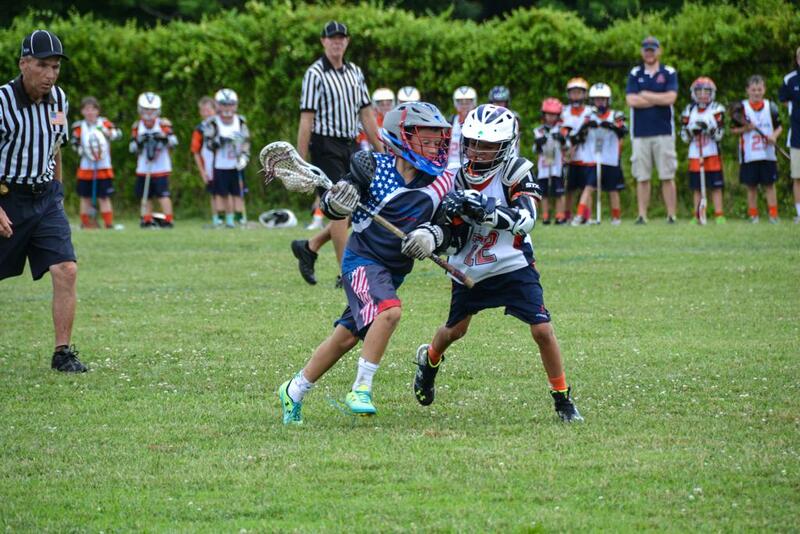 Please note that Sentry players will have a opportunity to play on the Madlax starting in 5th grade. Sentry Dallas uses Parish facilities that are some of the nicest in Dallas. Key Factors of having Parish facilities. Parents always know where practice is plus it allow us to schedule practices months in advance. Turf and grass fields available. Ability to set up small scrimmages and play days whenever we want. Youth teams will sometimes practice at Glencoe Park. Madlax is a proud partner program that provides Sentry players National exposure. This partnership allows 100% of Sentry players into top level prospect recruiting camps and allows 2-5 player per grade to play on the Madlax National team that is consider a constant top 5 team nationally. D1 Sports is a proud sponsor that provides Sentry players with a high level of speed and strength training. For players that have already taken advantage of this great service, we have seen great improvements in their speed, strength, and overall confidence that ultimately translates into being a better lacrosse player. 2016-2017 Season Package Two: Sentry players 4th -10th Grade will have unlimited training for 6 months at $130/month. 2016-2107 Season Package Three: Sentry players 4th-10th Grade will have unlimited training for 1 year at $110/month. Who: Everyone in the Sentry Program *Sentry Parents are more than welcome! Format: Parents vs Kids, Team (grad year) vs Team (grad year). Only one team will walk away victorious. Kindergarten- 2nd Grade: NO TRYOUTS! Sign up only! This program can be chosen to be either a full year, or half year commitment. Seasons are broken up into (fall/Winter) and (Spring/Summer) Players can sign up at any point within the season! Please note: All Sentry Dallas teams will practice in Dallas, and all Sentry North teams will practice in Allen, at The Hill. All players must attend a tryout. If you are unable to attend your team's designated tryout, you can attend either the Dallas, North, or Make-up tryout. On your registration, please specify which team you are trying out for (Dallas or North), and which dates you will be attending tryouts. If you are unable to make all tryout dates, register online and email admin@sentrylacrosse.com to arrange a tryout session. You will find out if you have made the team after all tryouts have concluded. You will need to accept your position on the team by August 12th. We will then have our teams finalized. ©2019 Sentry Lacrosse / SportsEngine. All Rights Reserved.